Hello again followers! 6 months have elapsed since my last entry. Mostly very pleasant months, lost in the woods with a flow of really great people coming to spend a week, away from their normal lives. With the help of some enthusiastic young assistants, Stephen, JoJo, Johnny, James, Jo, Sharyn and Rhun, we had yet another great summer giving a couple of dozen ash trees a whole new life in the form of some beautiful chairs. 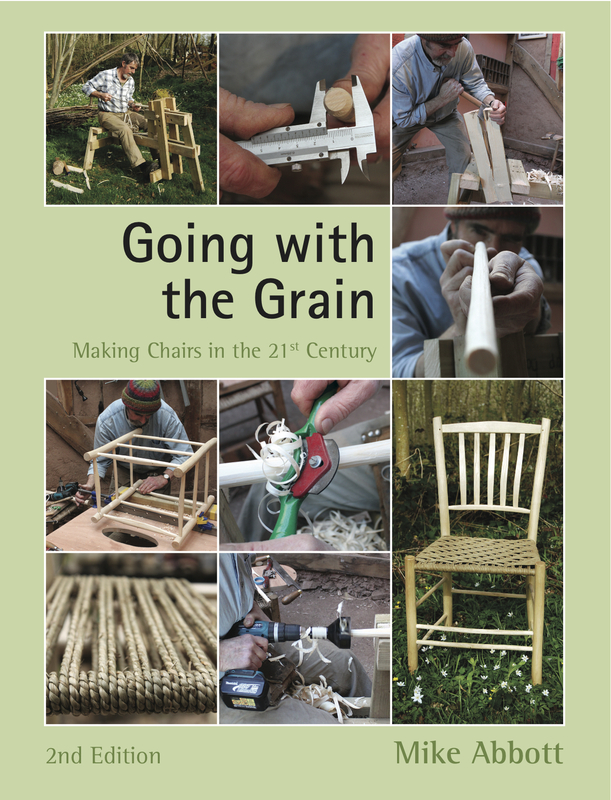 In between courses, I was working hard on new editions of both my current books, Living Wood and Going with the Grain, both of which are now available, just in time for you to give copies to your friends and relatives for Christmas. I happened to be in the office when a journalist phoned to ask me about ash trees and chair-making but was taken aback when the article was published a week before it was due. I’m afraid that when the article came out, the website hadn’t been updated since July but we now have the dates for 2014 posted for you all to find a suitable date.